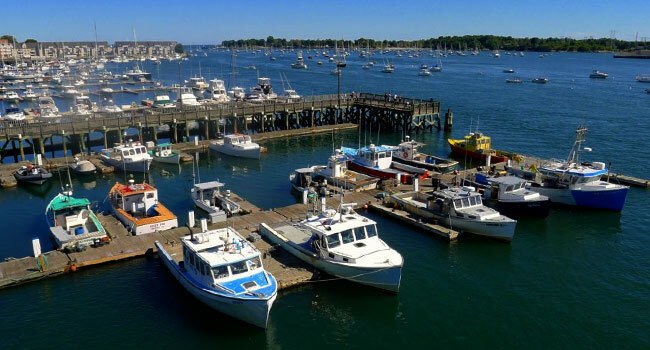 Beverly, Massachusetts is a desirable North Shore destination with recreation, shopping, and dining options for all tastes and styles. 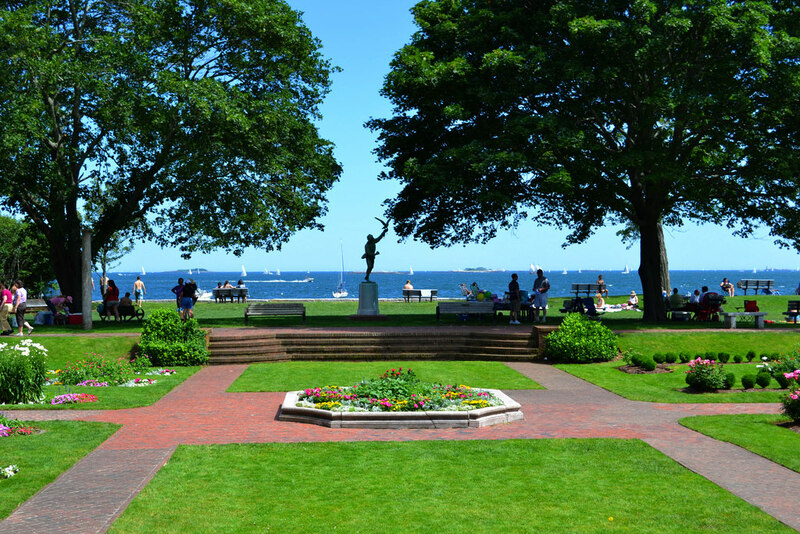 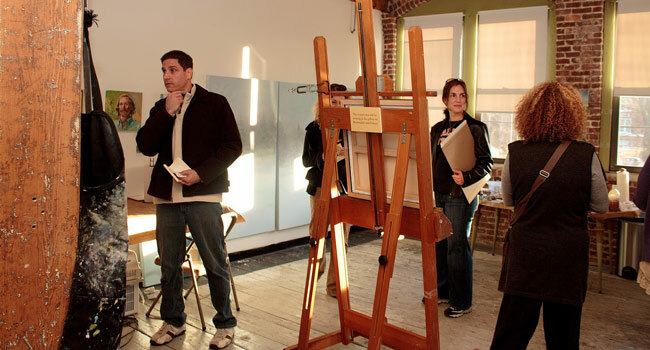 Located about 30 minutes from Boston, and offering miles of coastline, public parks, and open spaces, Beverly is aptly called the "Garden City." 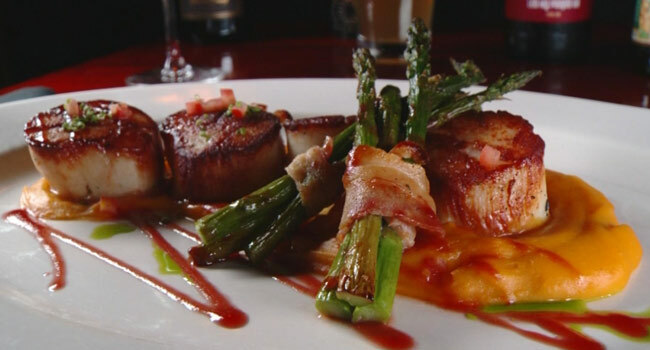 Savor the North Shore's celebrated restaurant scene dining options just steps away. 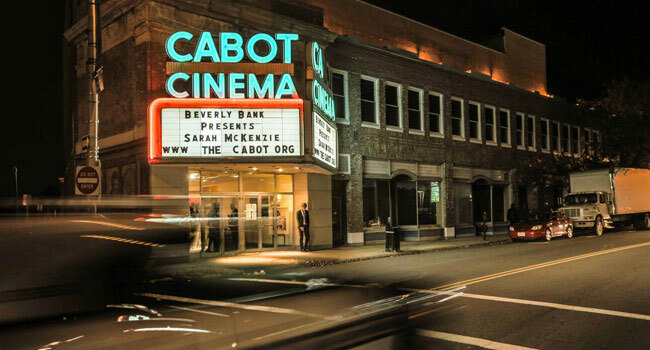 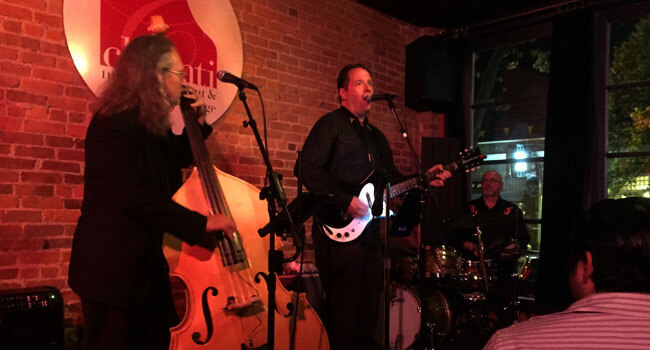 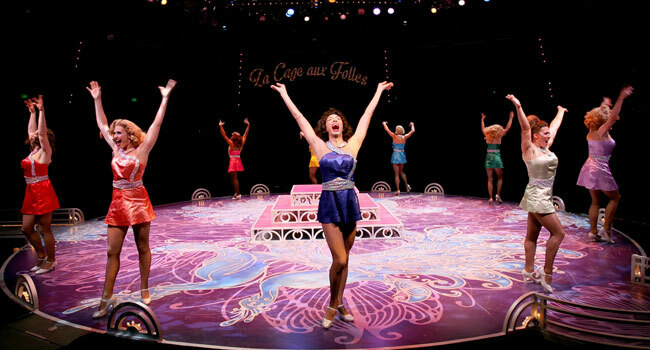 Visit a casual pub for local entertainment or explore Beverly's critically acclaimed performing arts venues - North Shore Music Theatre, The Cabot, and Larcom Theatre - for an entertaining line-up of national musical, theatrical, and comedy performances. 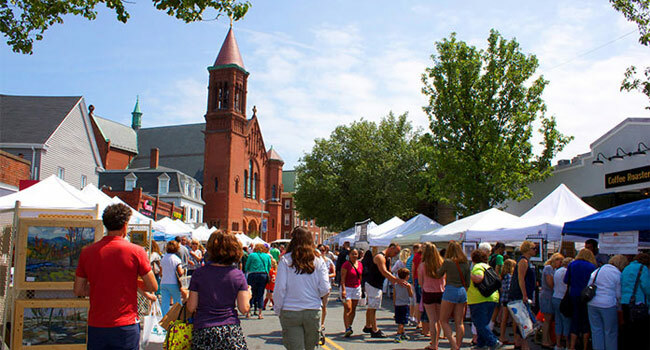 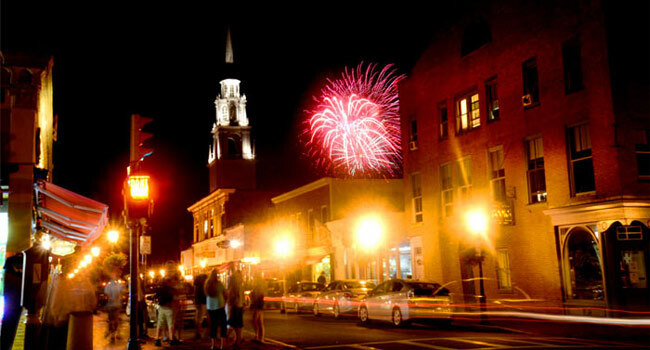 Beverly, Massachusetts offers a wide variety of convenient, easliy accessible shopping options to please a variety of tastes and desires. 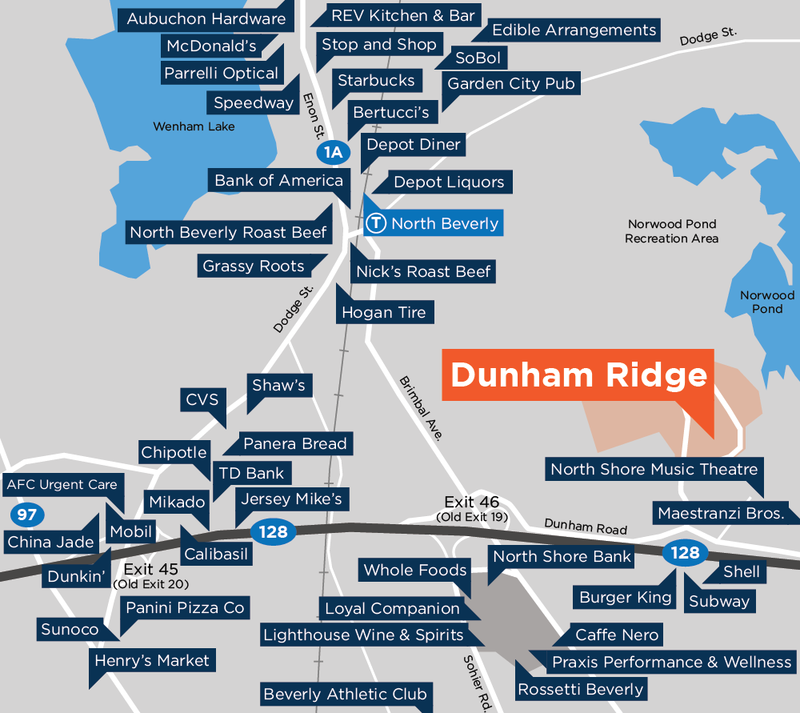 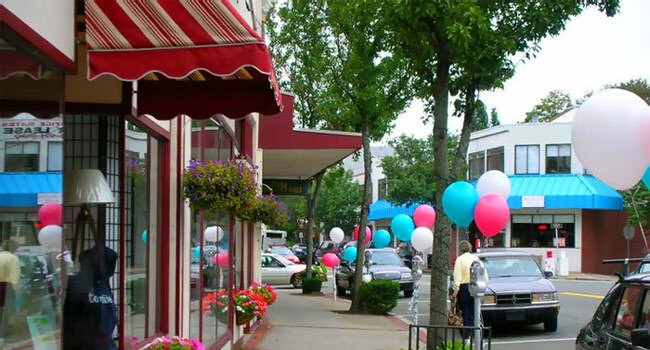 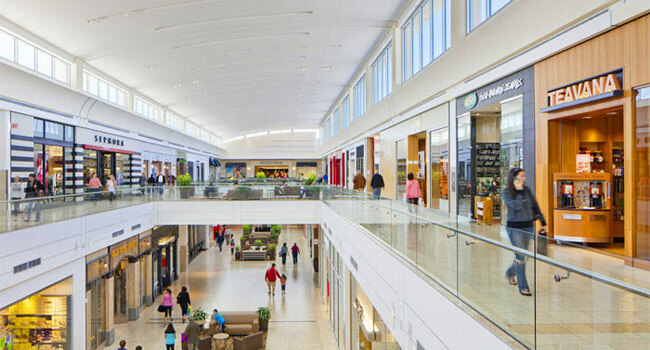 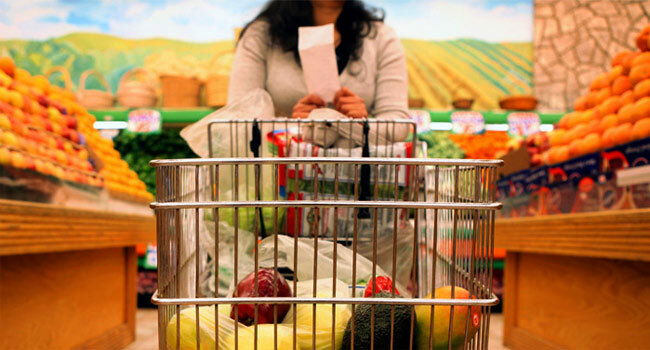 Small downtown shops, boutiques, local food markets, grocery stores, a shopping plaza and a mall are all within a short drive of Dunham Ridge.